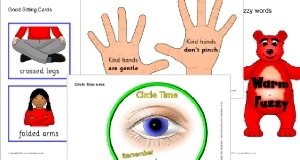 Make a classroom ‘Golden Rules’ display with these A4 printable posters. 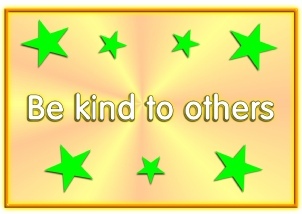 Each rule is presented on a ‘golden’ background with coloured stars. A colourful and important addition to any classroom. 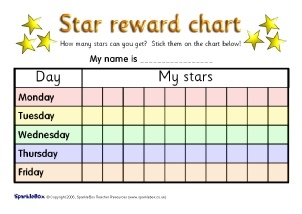 Two printable 5-day reward charts for children to stick on stars or draw smiley faces. 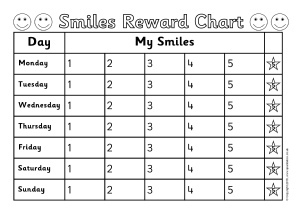 A set of fun printable sticker reward charts with space for 10 stickers. Featuring a ladybird, clown, leopard, aeroplane, alien and more! 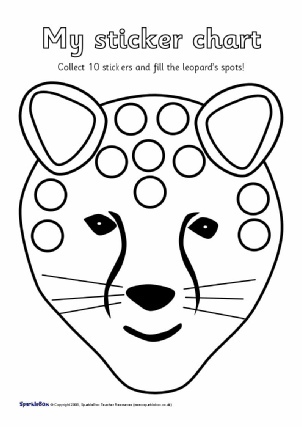 A fun way for your children to collect reward stickers. 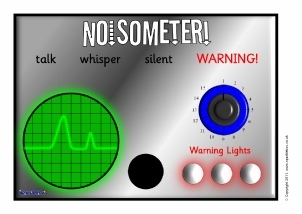 A printable ‘noisometer’ which can add some fun to your classroom whilst encouraging children to stay quiet. Includes a choice of arrows which can be fixed on with a split-pin and moved to the appropriate noise level, plus 3 ‘warning lights’. 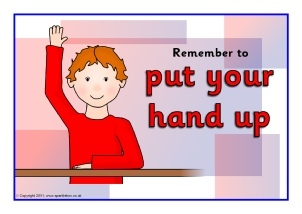 A set of useful A4-sized posters to promote good manners in your classroom. Each has a colourful picture and clear, bright text. Includes ‘Take turns’, ‘Be polite’, ‘Tidy up’, ‘Put things away’, ‘Put your hand up’ and more.